The future of Neville in WWE seems to be uncertain. Sources confirmed to us that Neville walked out before Raw on Monday and appeared to have quit the promotion, though WWE has officially denied that he's quit. Monday's Raw featured Kalisto winning the Cruiserweight Championship from Enzo Amore in a lumberjack match, with Neville not appearing as one of the lumberjacks. He also wasn't on 205 Live this week. Dave Meltzer noted on Monday night's edition of Wrestling Observer Radio that Kalisto facing Amore wasn't originally planned for Raw and that the match was supposed to happen for the first time at TLC. Plans for the show had called for Amore vs. Neville in a non-title match before they were changed. Neville's last appearance on television was during the segment where Kalisto joined the cruiserweight division on Raw last week. His last televised match was against Ariya Daivari in the main event of the September 26th episode of 205 Live, though he worked a few house shows after that. 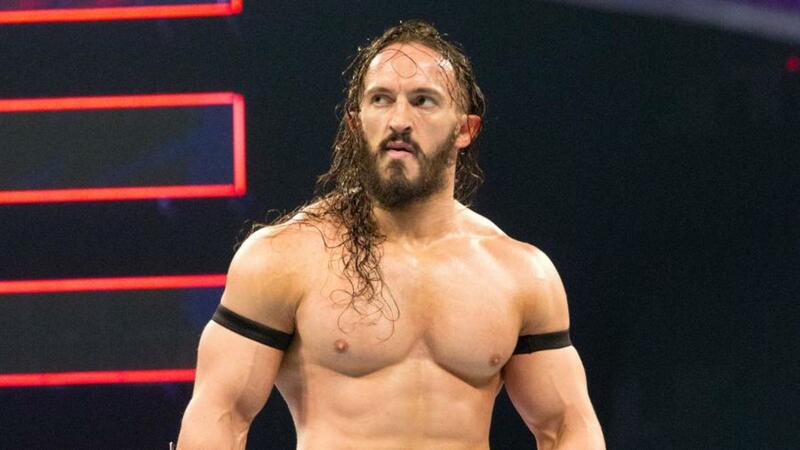 Whether Neville's time in WWE has come to an end remains to be seen. We'll have more on this story as it develops and in this week's edition of the Wrestling Observer Newsletter.